There seem to be a vast array of classic car books available and this is not overly surprising given how popular classic cars have become over the last decade. So when given the chance to review a book I always jump at the chance, and especially a beautifully presented book about classic cars. Here we review the new book by Pen and Sword titled Bugatti Blue – Prescott and the Spirit of Bugatti. So what’s it all about you say? Well if the title did not give it away the book is about us as Brits and our love affair with Bugatti and the association with the Prescott Hill-Climb in Gloucestershire, which is the place where that relationship has reached its highlights across the decades. This book has a little writing and history on Bugatti, but it’s more about a collection of photographic images that capture the brilliance of Bugatti design amid Bugatti blue at Prescott’s wonderful natural amphitheatre in the Cotswolds – to which visitors, Bugatti owners, enthusiasts and addicts have travelled from all over the world to gather and to race up the hill. 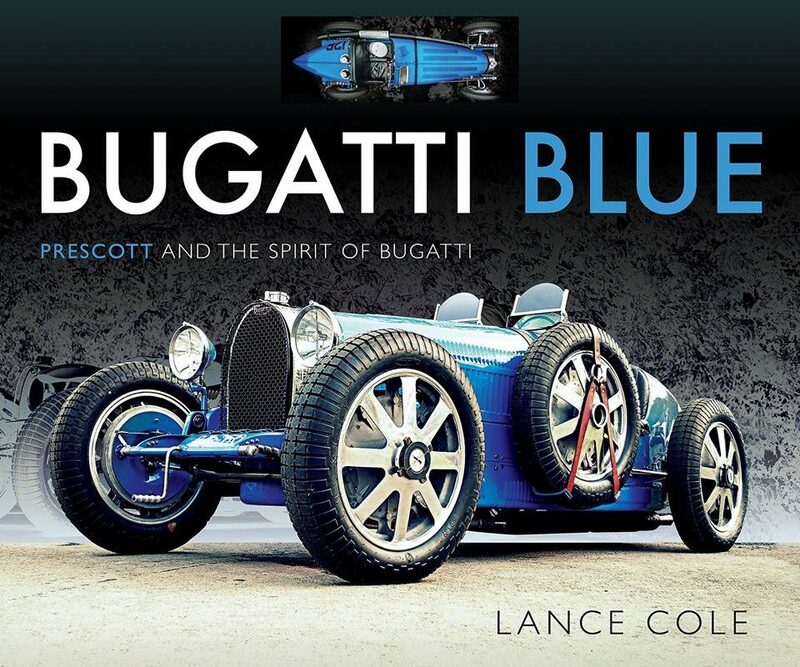 Lance Cole, the author has spent years around old cars, often visiting Prescott and its home to the Bugatti Owners Club – which itself celebrates the 80th anniversary of its base at Prescott in 2018 and, the Club’s own 90th anniversary in 2019. In this collection of over 200 photographs, much of the masterworks of Molsheim are captured in action and at rest, at the altar of British Bugatti enthusiasm. Herein are wonderful moments and memories of old Bugatti cars, their owners and drivers, and other vintage and classic cars in VS-CC action at this revered location. This new collection of stunning images, allied to a concise narrative (with assistance from Bugatti experts), should provide the classic car enthusiast with something new to accompany their own memories amid a record of Prescott and the Bugatti Owners Club events and Veteran Sports-Car Club days. This would make a great gift idea for any Bugatti or classic car fan. It’s a big thumbs up for me, and makes me want a Bugatti )one day maybe) all the more. You can buy a copy here, but I’m also delighted to say that we have a spare copy to give away to one of our readers. To be in with a chance of winning a copy of the wonderful book, simply tell us what are your two favourite Bugatti’s and why?  I’d personally have to decide from my favourite Bugatti’s which are the: Bugatti Type 57S Atalante (absolutely stunning), Bugatti EB110 (one of my favourite supercars), Bugatti Type 35 (the most successful Bugatti ever), Bugatti Royale (opulance at its best, or worst depending on your take), Bugatti Veyron (the hypercar that blew all the competition out of the water, Bugatti Divo (mental, period), and the Bugatti La Voiture Noire.